Israel Aerospace Industries, Ltd. (IAI) is a world leader in defense and aerospace technology. 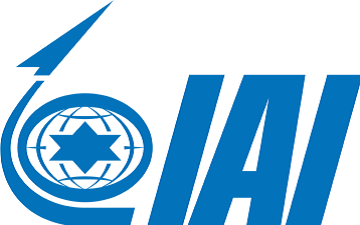 IAI is fully owned by the Government of Israel and is the country’s largest industrial enterprise. IAI’s activities include designing, developing, manufacturing and servicing a broad spectrum of science-based military and civilian products for ground, sea, air, and space products and systems. IAI’s Ramta Division is the designer and manufacturer of the combat proven ‘RAM’ family of high performance light, multi-mission armoured vehicles which are currently in service with militaries and police forces throughout Africa and around the world.